We are a professional, owner-operated company that prides itself on attention to detail and strives toward excellence. We utilize state of the art equipment and techniques and we possess the resources to handle any job. Welcome to the R. J. Critelli Painting! 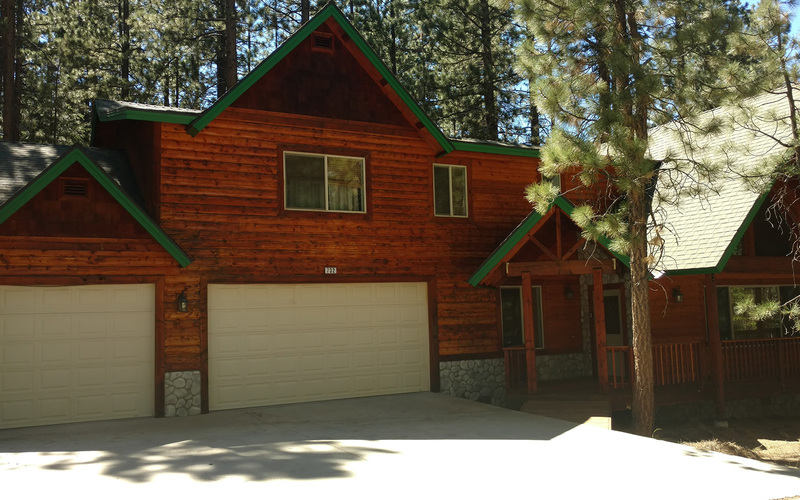 As a licensed Big Bear painting contractor, we have been providing our valued customers with quality service since 1984. If you’re planning to have your house or business painted, you should make sure that you are working with a qualified paint contractor. 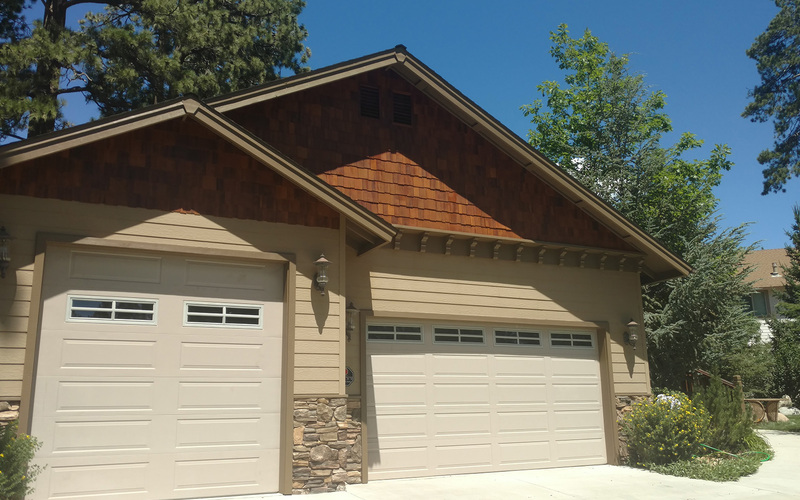 This is why at R. J. Critelli PAINTING we supply our customers with references of completed projects as well as California State documents verifying our contractor status. 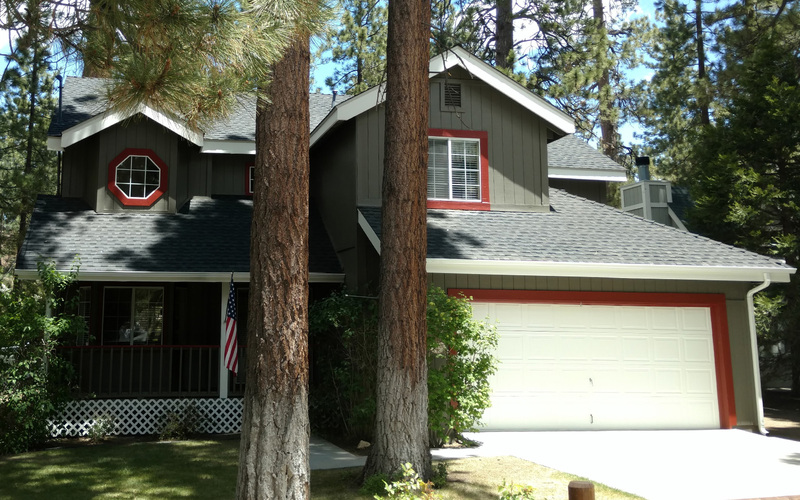 We cover the entire Big Bear Valley!